Try your physical abilities in Amazon Quest! Get your way down the great river of Amazon to begin super puzzle quest! In this new version of a traditional match-3 game, you need to line up three, four and more elements to sweep them and advance to the next level. 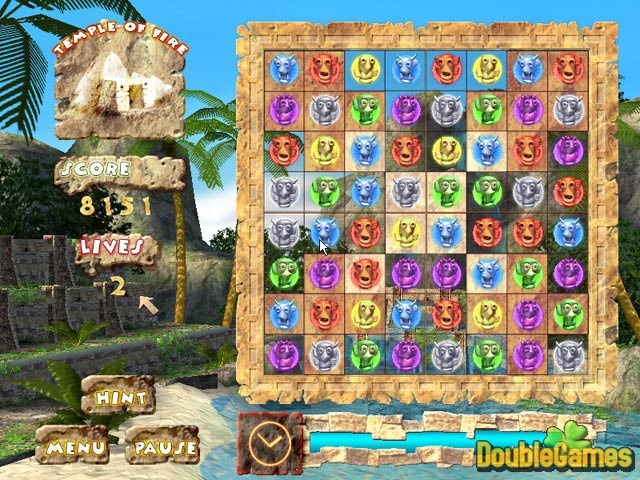 As you deepen into the jungle, puzzles become more and more difficult. Be ready for some mysteries! Play Amazon Quest today - save a day actually! 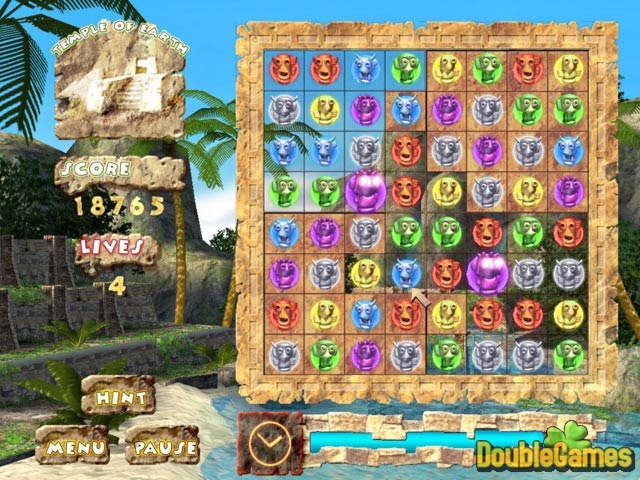 Title - Amazon Quest Game Download for PC Description - Greet Amazon Quest, a Puzzle game published by Sunny Games. 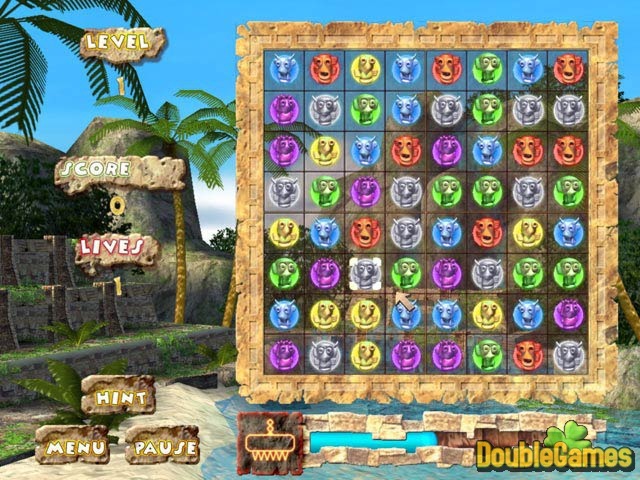 Float down the mighty Amazon River to embark on the ultimate puzzle quest!